Ocugen has commenced the first of its two Phase lll clinical trial to evaluate the efficacy of OCU300 for the treatment of ocular discomfort and redness in patients with ocular graft versus host disease (oGVHD). 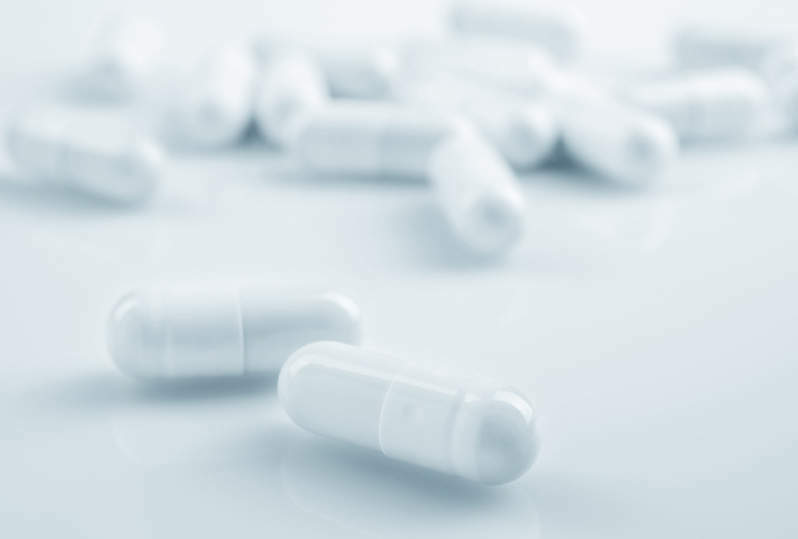 The pivotal trial is result of a new investigational new drug (IND) application submitted by Ocugen to the US Food and Drug Administration (FDA). The randomised, double-masked, placebo-controlled trial seeks to enrol around 60 patients. As part of the study, the patients will be randomised in ratio of 2:1 to receive OCU300 or placebo (ophthalmic saline). The patients will also be given daily eye drops of their assigned treatment for a period of 84 days. Primary efficacy objectives of the trial will gauge ocular discomfort using the visual analog scale (VAS) and ocular redness using the Validated Bulbar Redness (VBR) grading scale. Ocugen chairman, CEO and co-founder Shankar Musunuri said: “As we begin enrolling oGVHD patients in this study, we look forward to continuing that efficiency and reporting top-line data as soon as it is available, which we currently expect to be in the second half of 2019. OCU300 contains FDA-approved brimonidine tartrate formulated in a nanoemulsion developed using Ocugen’s patented OcuNanoE technology. It is currently being developed to treat ocular discomfort and redness in patients with oGVHD, a severe ophthalmic comorbidity that is estimated to affect nearly 60% of patients who undergo allogeneic bone marrow transplant. There is currently no approved treatment available for the disease.